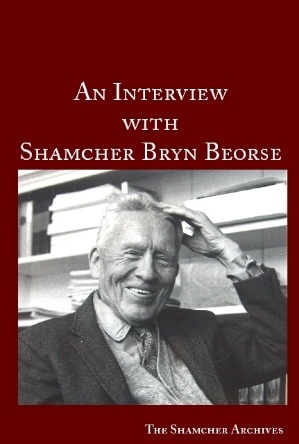 Shamcher Beorse answers questions on obsession, mediums, Sufi teachings, and much more in this interview recorded in San Francisco in the late 1970s. Shamcher was a contemporary Western mystic, a pupil of the great Sufi Inayat Khan during the 1920’s. He lived in and travelled to over 65 countries as an engineer, economist, spy and spiritual guide. Publisher: Alpha Glyph Publications Ltd.
Buy now from amazon (paperback or kindle) or Direct Here.